Now accepting applications Kindergarten, 1st & 2nd Grades. Click here to apply on line or call 314-231-2337. 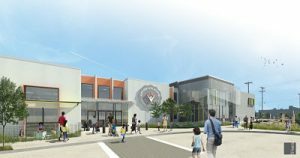 After successfully serving the St. Louis community for over 18 years, grades 6-12, Lift For Life Academy, St. Louis’ first charter school is opening a new innovative elementary school. 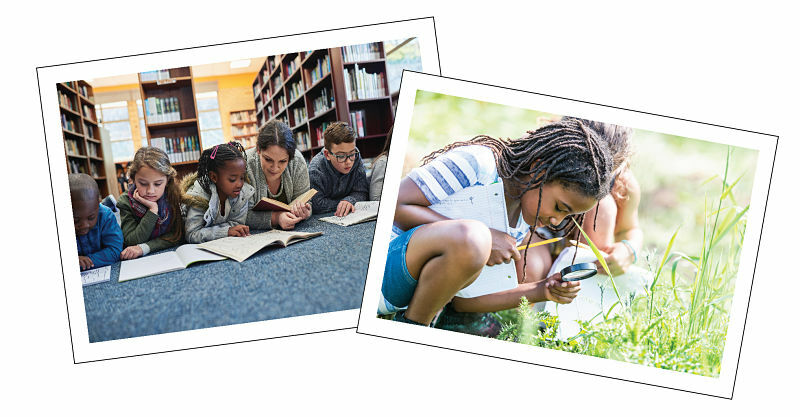 Lift For Life Academy Elementary empowers students to take ownership of their learning. Using authentic learning experiences to engage children in memorable, enduring learning events. 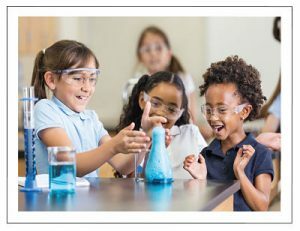 Lift For Life Academy opens your child’s world to be the forerunner on careers that are emerging. We don’t just prepare students for college, we prepare students for LIFE. Now accepting applications Kindergarten, 1st & 2nd Grades. Click here to apply on line or call 314-231-2337.